The Kingsley School | Independent day school for girls aged 3 – 18 and boys 3 – 11 years old. Welcome to The Kingsley School. Experts in providing a continuous education for girls from the age of 3 to 18. Boys welcome in Prep from 3 to 11 years old. 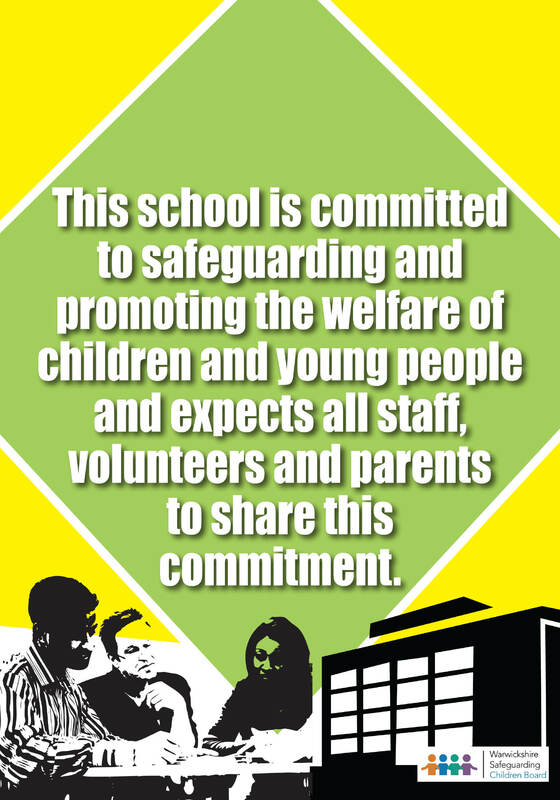 The Kingsley School updated their status. Interested in a place at our Prep School? We have a limited number of Reception places available for September 2019. Congratulations to all house teams for their fantastic teamwork and enthusiasm throughout some brilliantly played games. As part of Stratford Literary Festival, the Prep School were delighted to welcome Tom Percival and Nicola Davies this afternoon! Year 7 and 8 girls visited Bridge House Theatre & Warwick Hall this morning for the Warwickshire Secondary Book Awards. Having read and voted on the six shortlisted books, the winning title for 2019 was 'S.T.A.G.S.' by M.A. Bennett! "A SCHOOL THAT OPERATES FROM THE HEART"